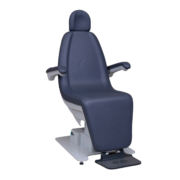 Ezer ERU-2600 Chair for Refraction Unit is full of power, innovative in design, and built to last; the 180-degree angle reclining chair makes it a favorite among eye care specialists. 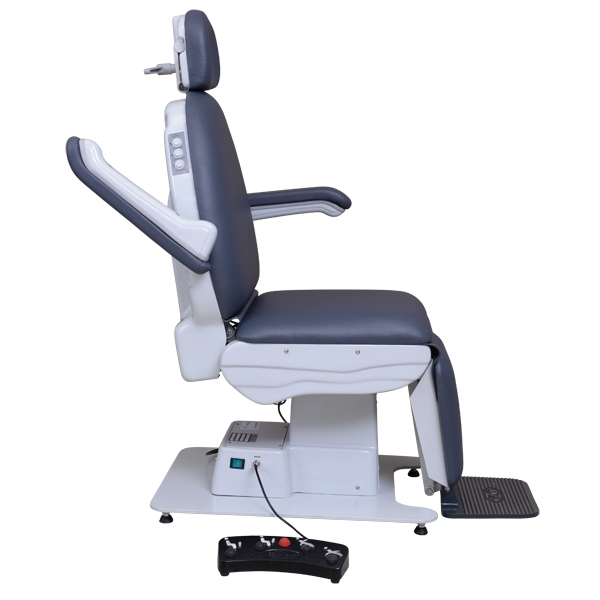 The ERU-2600 is an ophthalmological motorized chair that you can easily operate using the unit's built-in control panel. 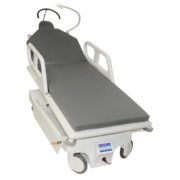 The ERU-2600 features an elevation system for the seat, backrest and legs—all of which are driven by extremely quiet, oil-free electric gear motors. 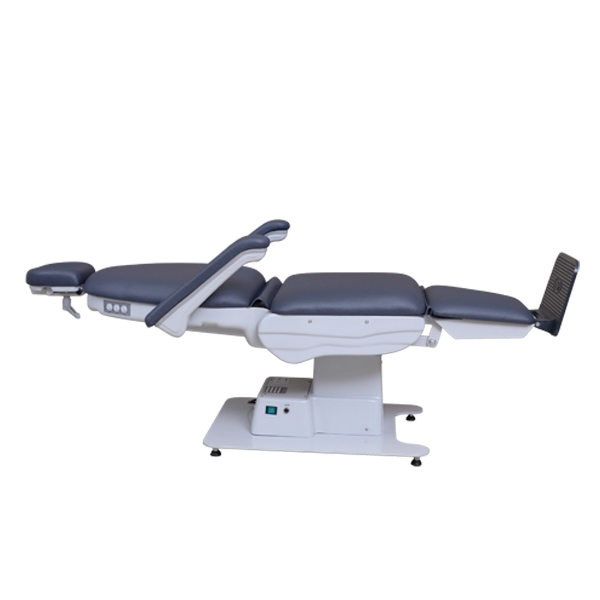 Several positions can be achieved, including sitting upright, lying down at full tilt, and the intermediate positions of your choice. Best of all, this motorized exam chair is built to last, using durable yet attractive materials that are easy to clean and provide quiet, precisely controlled operation. 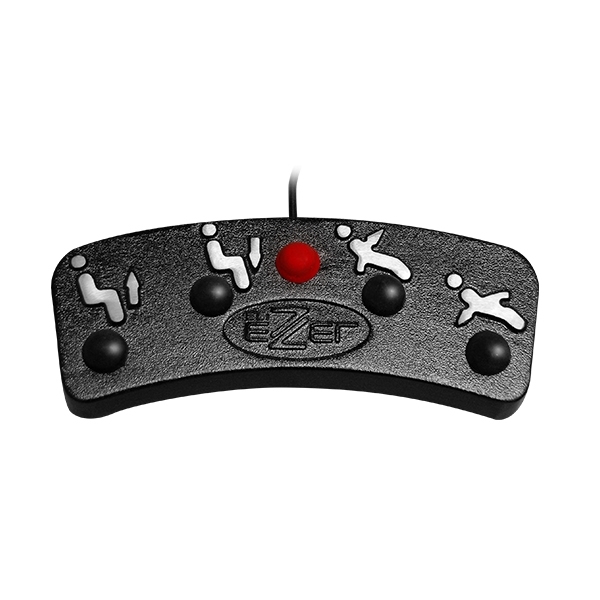 Chair control operations are performed by simple touch command buttons. 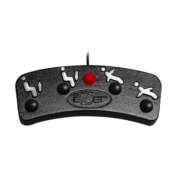 Operators have complete control over elevation and tilt adjustments, all of which are triggered at the stylish control panel. 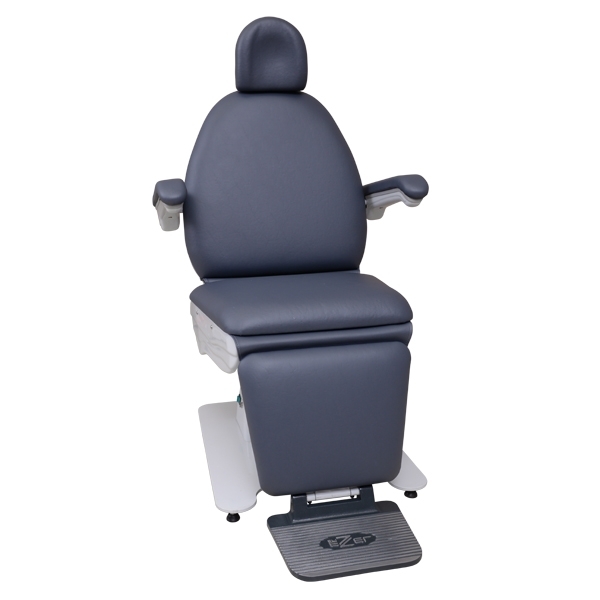 The 180° angle that you can achieve with the ERU-2600 makes this chair a favorite in eye care practices. Another reason the ERU-2600 is a favorite in eye care settings is the articulated movements of the padded headrest that allow you to achieve the right angle for any procedure. 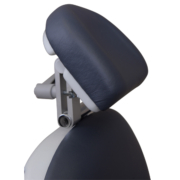 The padded headrest also offers height adjustment. 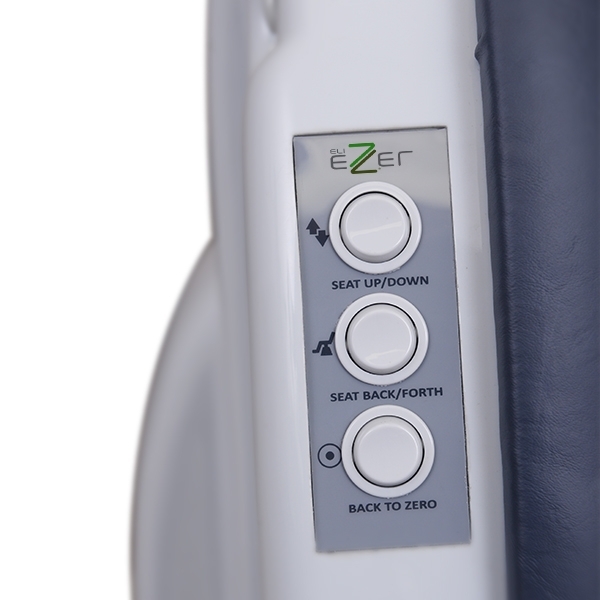 The chair’s armrests lock in place and feature a release mechanism that allows for exit on either side of the chair. 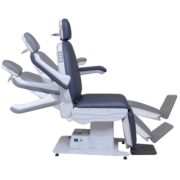 When both hands are needed for exam procedures, you can raise, lower and recline the chair using an optional footswitch. The retractable foot-rest can be opened or closed to allow patients to rest their feet. 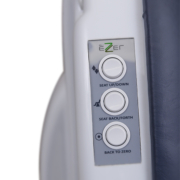 A one-touch “Back-to-Zero” button makes it possible to efficiently return the patient to the upright, seated position to facilitate his or her easy exit. The internal structure of the ERU-2600 is composed of carbon steel SAE 1020 with surface treatment and epoxy paint. It also features a polystyrene finish that allows for easy cleaning. 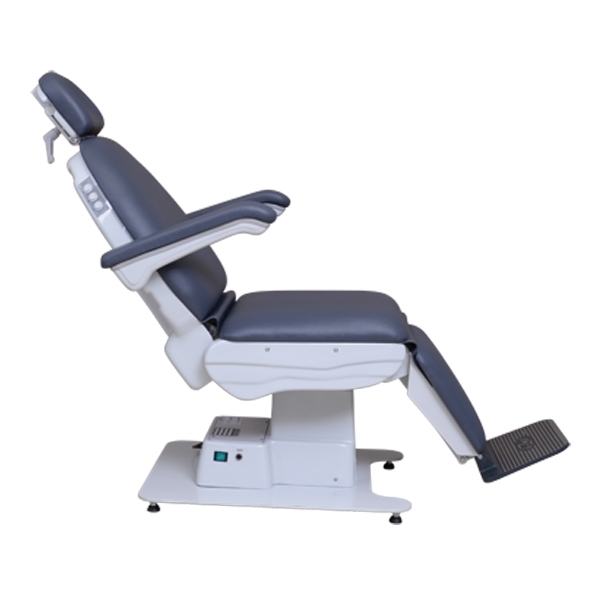 The chair is padded with a density-controlled injected foam that features a technologically advanced anti-deforming system. The attractive curved upholstery offers rounded corners and an anti-mold coat. The equipment is provided at 110/220V, with manual voltage selection.